We are proud to announce the new series: “Calming the Chaos at Home!” We have taken tried and true techniques to guide your child to better days ahead. Photos are of young children but concepts and strategies can be used with anyone and everyone experiencing challenging behavior. 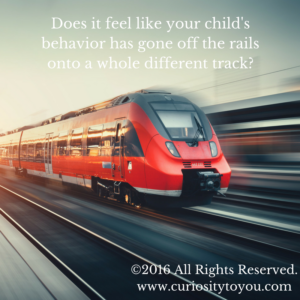 To become an ambassador of peace in your own home, access the tutorial that matches your child’s most challenging behavior. Each tutorial comes complete with a worksheet to guide you to personalize it to your own child. If you are a parent or home visitor, you can use these to guide your process and conversations. We offer a worksheet that accompanies each video tutorial so that you can plan for your child right there on the spot, as you are viewing. You can use these to start conversations with co-parents, grandparents, caregivers, teachers, and more. You can use these to simply guide your own thinking to calm your and your child’s systems so that you can enjoy your interactions more, share more of life’s joys, and even simply go to the grocery store. If you are an administrator and would like to purchase the set for use in your program or center, please select the package we have just for you. We would love to support you and your community!